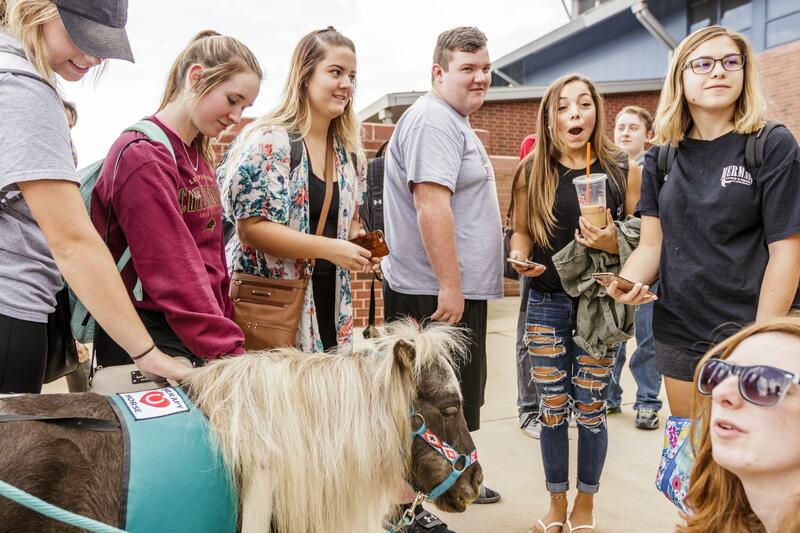 Heartland Community College students meet mini therapy horses during their campus visit Tuesday, Oct. 9, 2018. 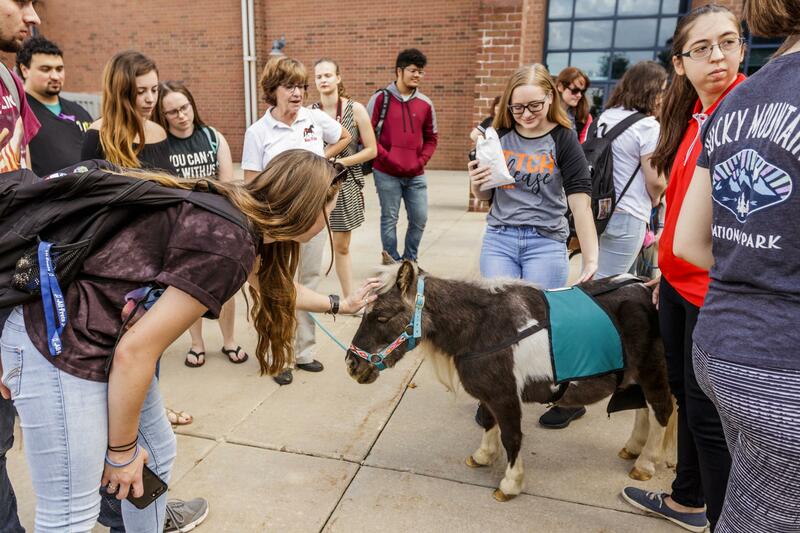 Move over, therapy dogs. 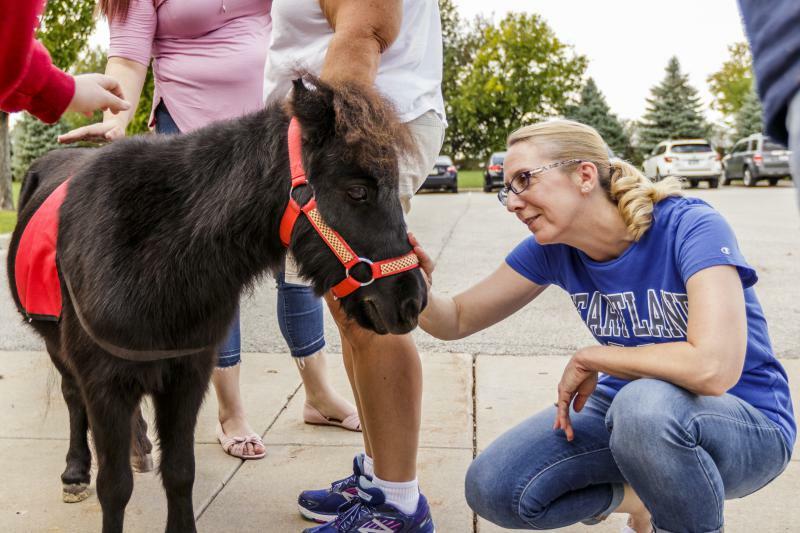 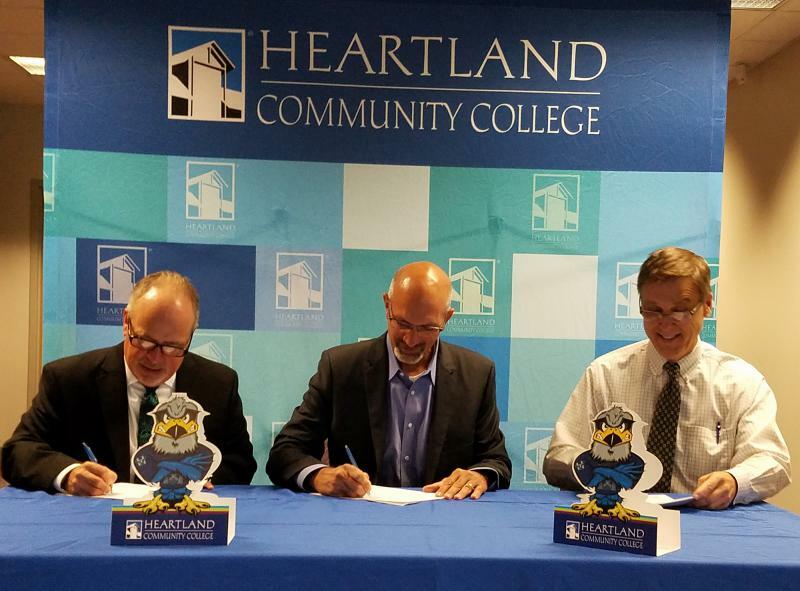 Heartland Community College is bringing in mini therapy horses. 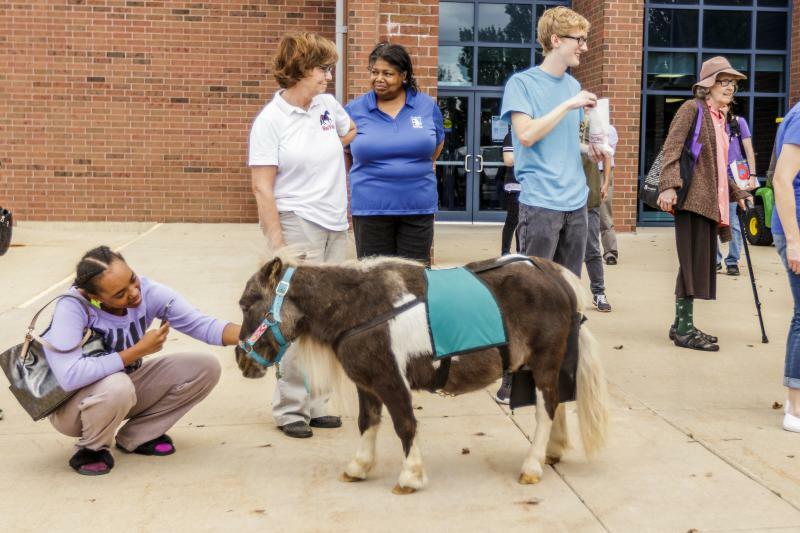 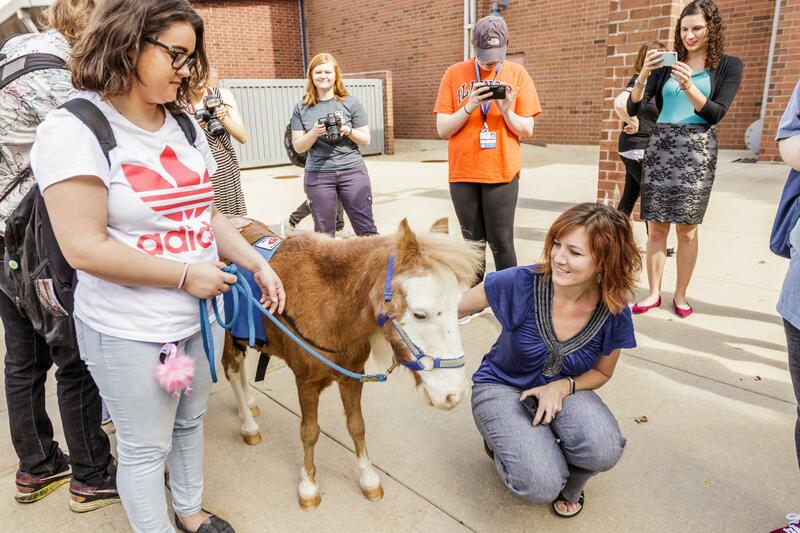 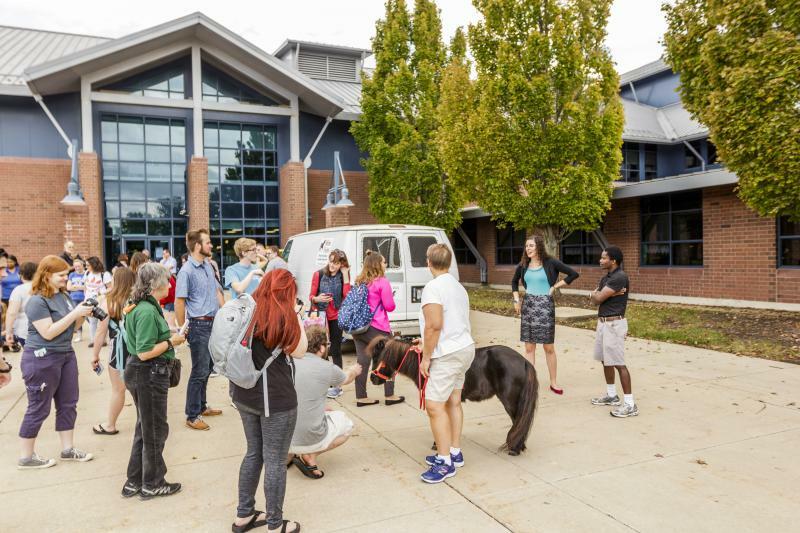 The Normal college hosted mini therapy horses from the organization MiniVisits on Tuesday. 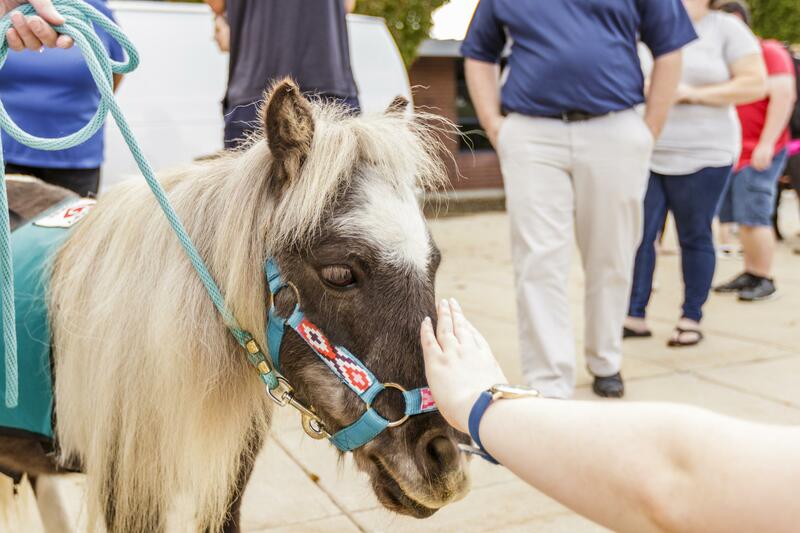 Animal-assisted therapy uses small and large animals to help patients or individuals deal with mental, emotional and physical issues. 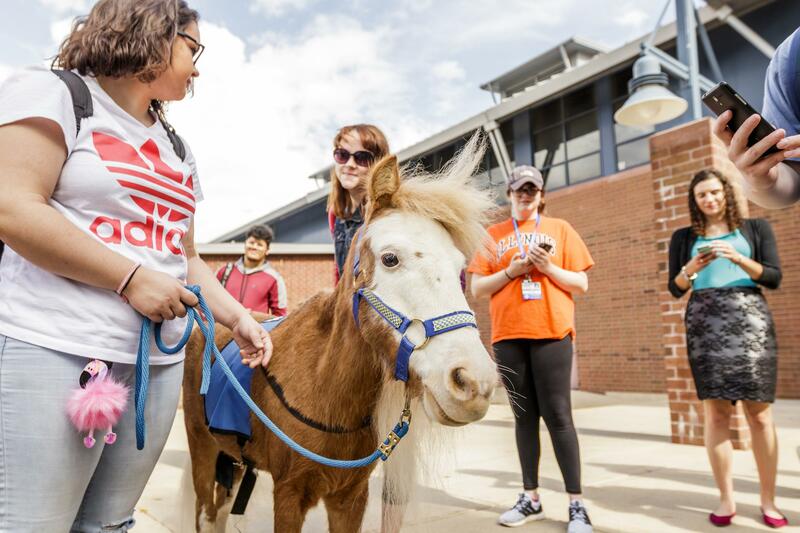 In this case, the horses are intended as a stress-buster. 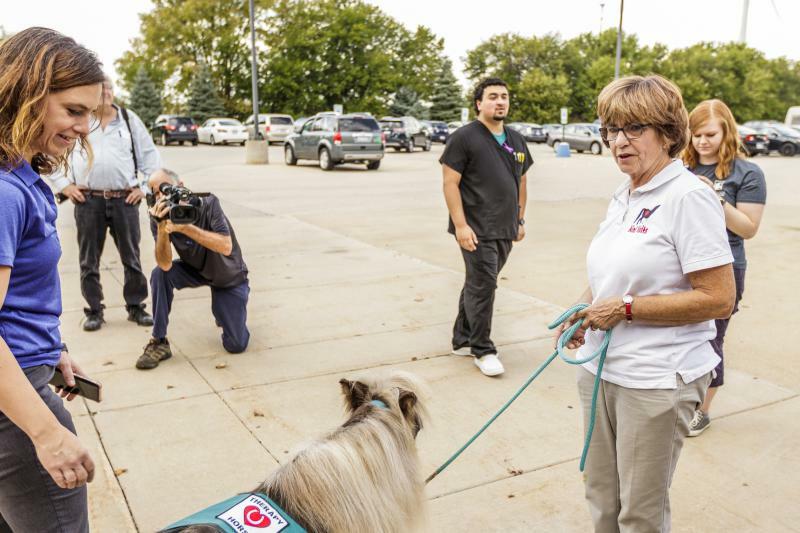 Heartland also has a weekly therapy dog session for students. 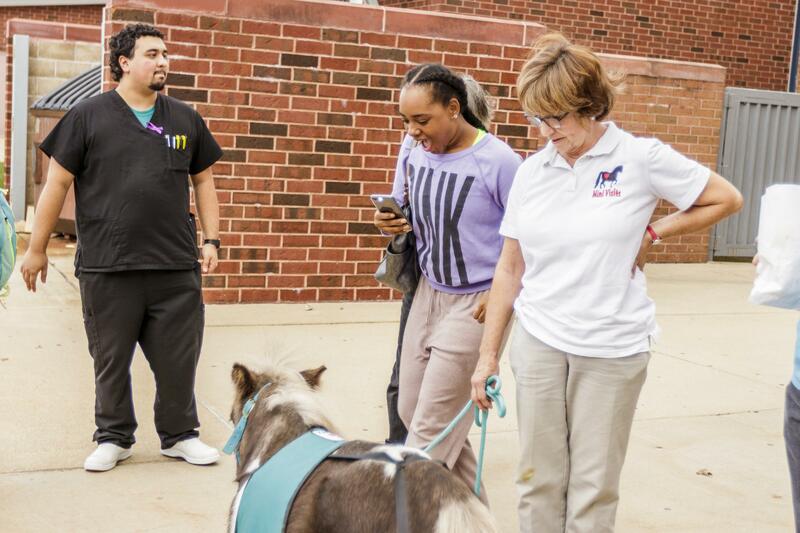 Illinois State University offers a similar program, called PAWSitively Stress Free. 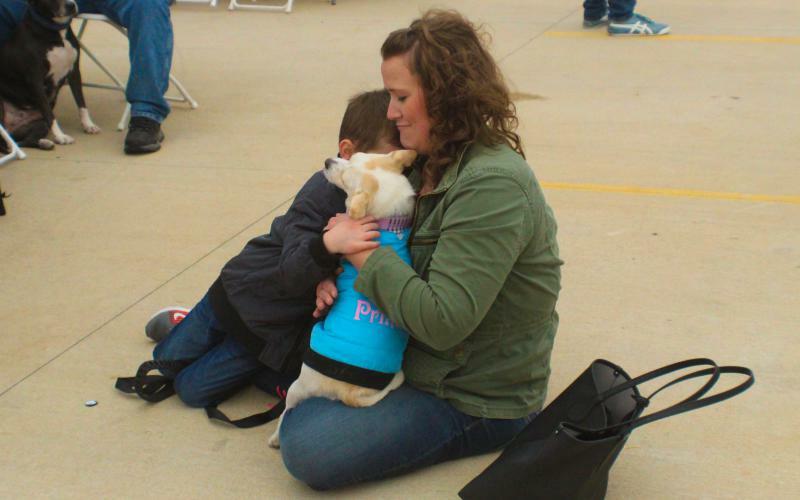 Pet Central Helps found homes for pets Saturday at the Barks & Brews adoption event at Destihl.